Posted on Nov 7, 2012 by Appleton Downtown Inc.
New Tropical Smoothie Cafe menu items are debuting now. Check out the new SPINACH options! 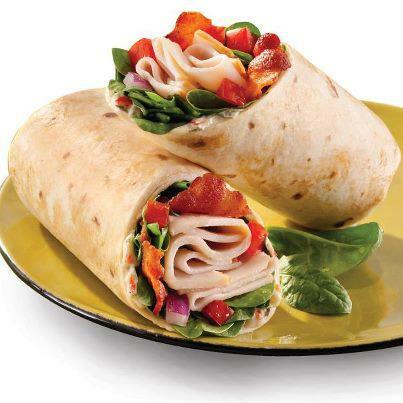 Who will be coming in today to try the new Smokin’ Spinach Turkey Wrap or Loaded Spinach Salad.